Automation for the freelancer who doesn’t have time to automate. Imagine if core parts of your consulting business – how you qualify new leads, how you book (and reschedule) meetings, how you onboard clients, and how you generate referrals and testimonials – were 100% on autopilot? What if you could focus more on the things that actually matter? …And let a system handle the rest of it for you? “Plug-and-Play” systems that take the guesswork out of automating core parts of your business. You want to automate, but you either don’t know how to use marketing automation software or you don’t have the time to set it all up. 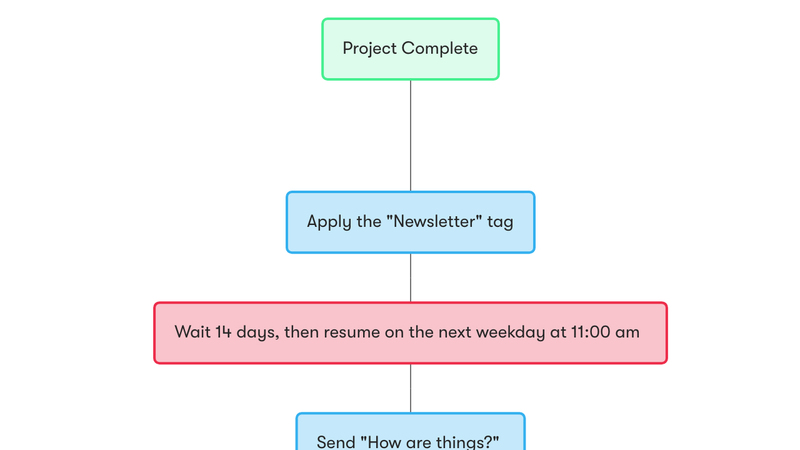 What you really need are templates… workflows that you can load into marketing automation software, make a few tweaks, and turn on and let it run for you 24/7/365. And you want these templates to be created by someone who actually understands your business. Someone who knows how to best follow-up with leads that you’ve sent a proposal to and clients you’ve done work for, and you’re hoping will refer you to their peers. 8 workflows that you can install in minutes that automate core functions of your freelancing business. 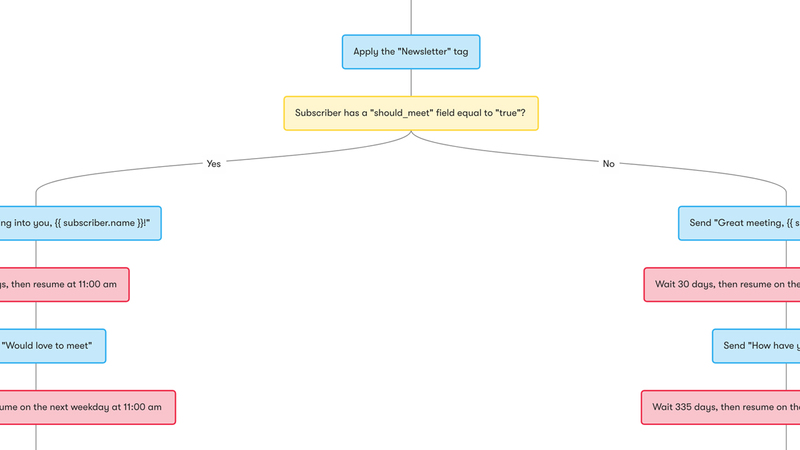 All of these workflows include full documentation on how to set them up, along with a one-click install option. As new material gets added to the Workflow Pack, you’ll always get the latest and greatest. I’ll never ask you to upgrade or renew in any way. 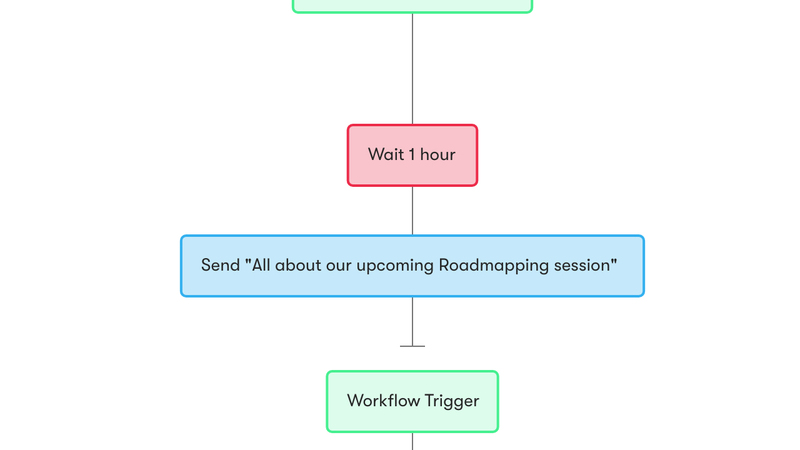 Each lesson is accompanied by in-depth instruction on how to setup the workflow, integrate it with the tools you already use, and how to best modify it to fit your business. 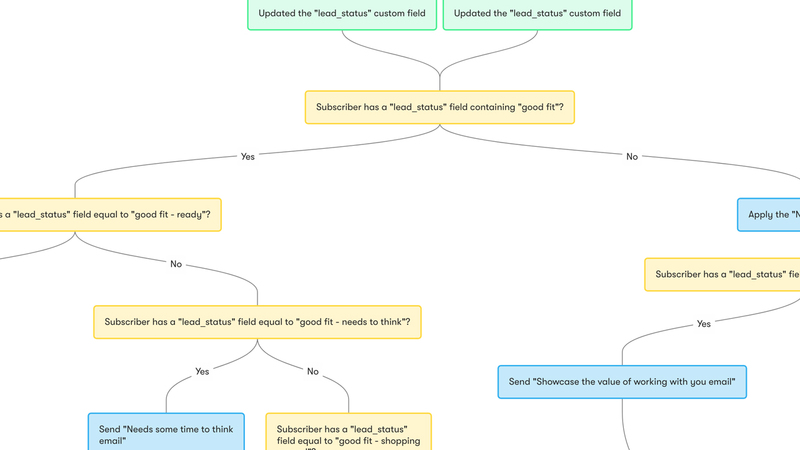 Want to take one of these workflows and expand on it – but need a little guidance? Have results to share? Need advice on using Drip? 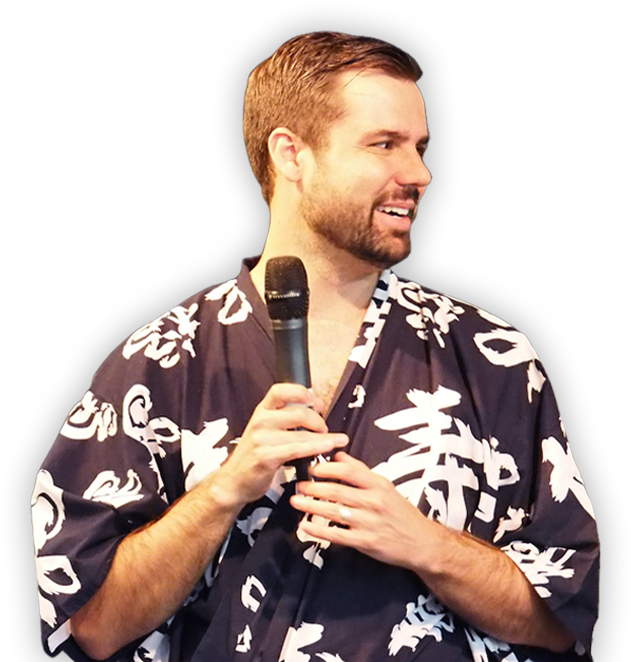 I'm in the community, along with hundreds of other customers of this product. We have a Slack channel where thousands of other DYF customers talk about what they're working on, forge partnerships, and ask for help. You'll get access to this community upon joining. As new workflows become available, you'll get updates for free. You'll never be asked to pay to upgrade. Today's the day to automate away core parts of your freelancing business. Can this work for agencies also? Absolutely! In fact, most of these workflows evolved out of five-figure automation consulting projects I sold to agencies. 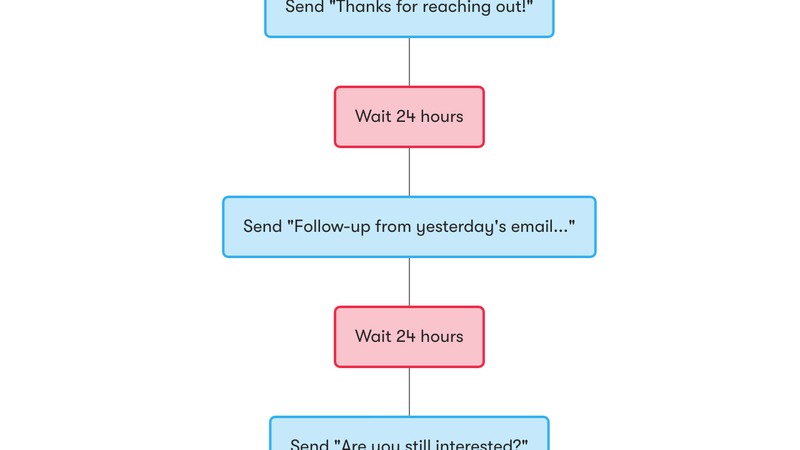 These workflows scale well, and as you generate more leads and deliver more projects, they’ll ensure that your leads and clients don’t slip through the cracks. I’m just starting out. Should I be automating? 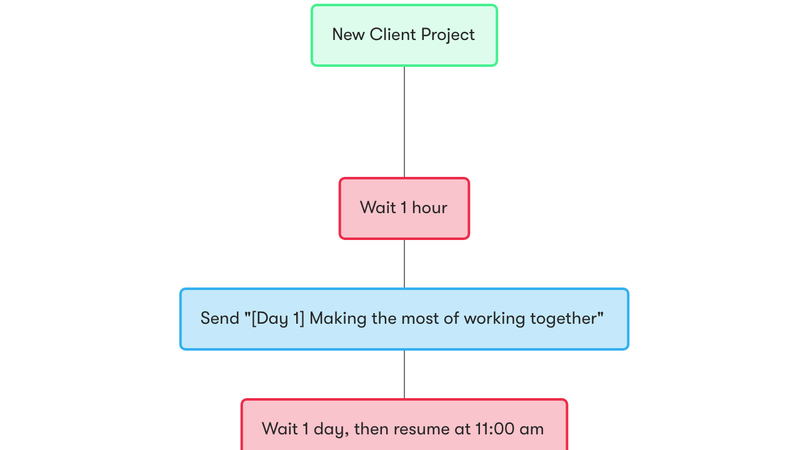 One not-so-obvious side effect of using these workflows in your business is that they show you mean business. You’re a professional – you have a system for how you handle new leads, how you schedule meetings, and how you onboard clients. No matter how established your business, you owe it to yourself and your clients to exude professionalism. So yes, you should. You should have processes and systems that dictate how you run your business. These systems will evolve and change over time, especially as you become more comfortable with your business and start seeing what works for you. The automations included are a starting point, but I fully expect you to run with them and modify the heck out of them over the upcoming months and years. I don’t use Drip. Can this still work for me? 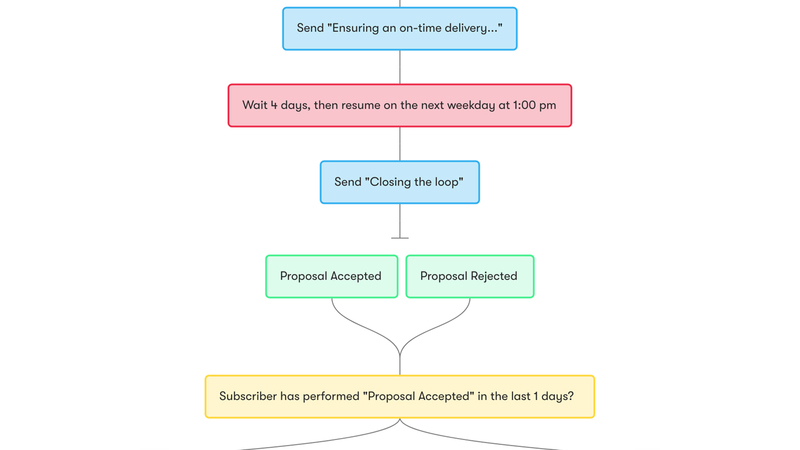 You’ll need to manually recreate these workflows in your email marketing platform, but people have done it. 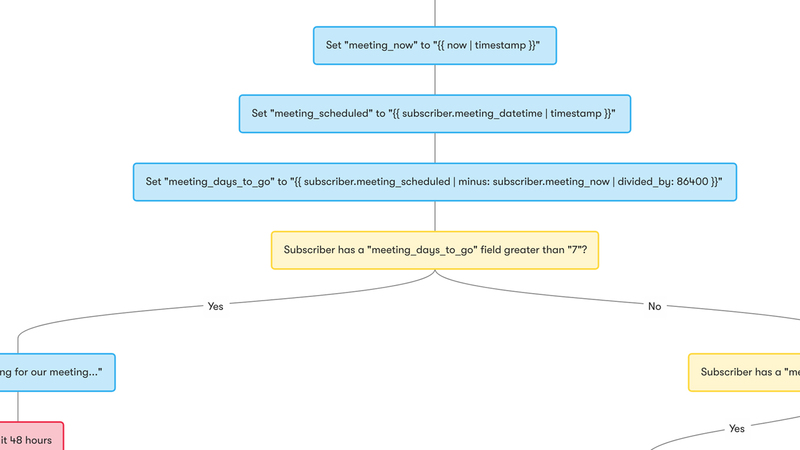 Some platforms, like Mailchimp, simply aren’t powerful enough to do what these workflows prescribe. We’re only able to support Drip, and if you do end up trying to use these workflows on another platform, we can’t help you if that platform has a weird or unknown way of accomplishing what we know how to do using Drip.